la elección de los fans: 5-7. She has her clever moments, but she's done stupid things, too. What do tu think will happen to Dany in season 8? 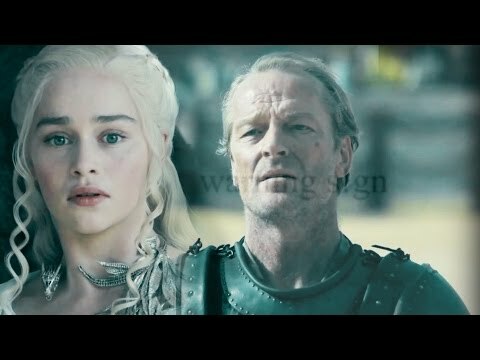 *SPOILER* Do tu think Dany will registrarse forces with Aegon? "There's another Khal up in here," the 'Thrones' estrella teases about Joseph Naufahu's new character. 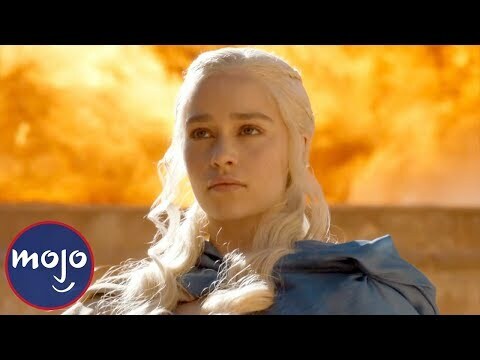 It was announced on 20 August 2009 that Dany will play________ but she has left series. Who it was?